There are 15 words in the Fijian language for Heaven and 'Yasawa' is one of them. 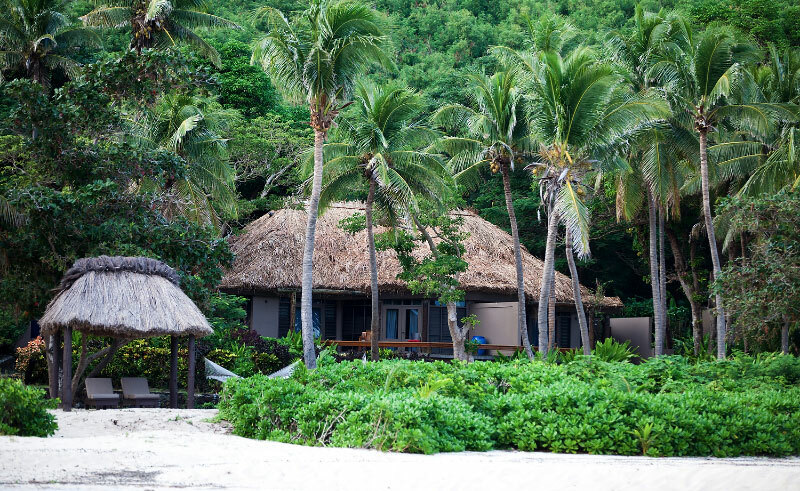 Explore some of the most remote and unspoiled islands of Fiji, offering splendid seclusion in this tropical paradise! This itinerary is intended as a guideline only. We recommend a minimum 3 night stay in the Yasawa Islands, in order to fully immerse yourself in island life and explore your surrounds, however longer itineraries are encouraged, particularly when combining your stay with Viti Levu or the Mamanuca Islands. Please note that this itinerary includes plane transfers to and from Nadi airport, accommodation, all meals and non-alcoholic beverages whilst staying on the island resort. Please speak to our Travel Specialists regarding your specific requirements and we can tailor an itinerary for you. 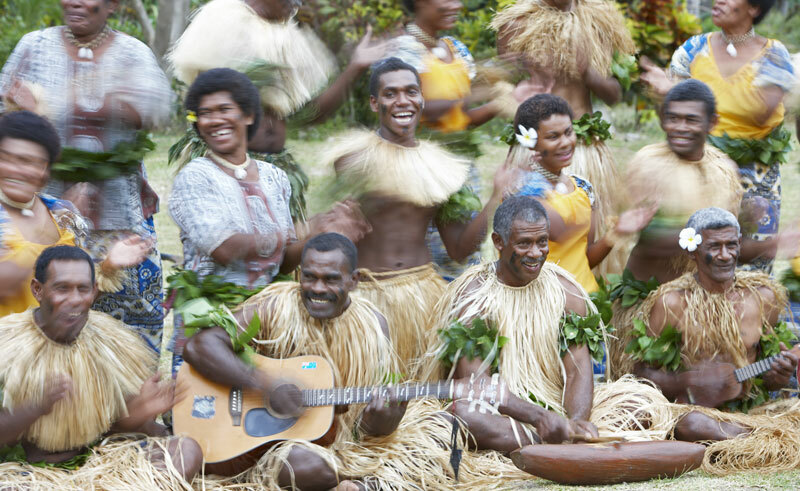 On arrival in Fiji you will be greeted with a warm and friendly welcome, "Bula"! 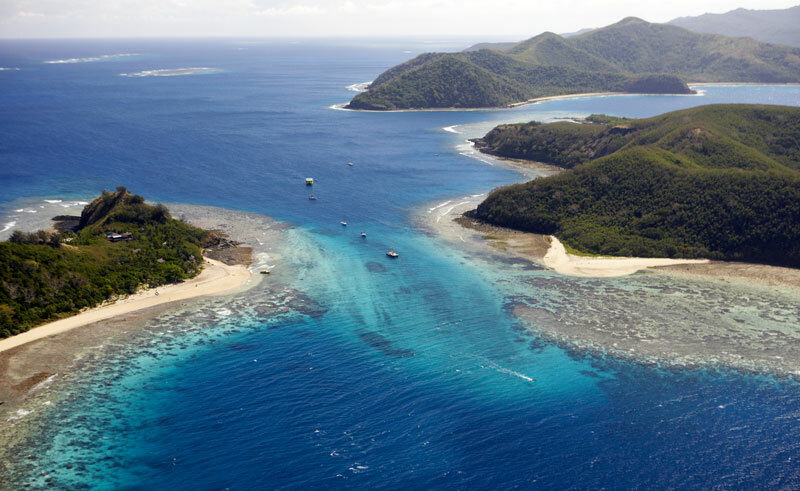 You will be met at Nadi International Airport and transferred by air to the stunning Yasawa Islands. The Yasawa group of islands are much less busy than the nearby Mamanuca Islands and are perfect for those seeking complete relaxation and travel off the beaten track. There are a variety of magnificent resorts to choose from, each offering gorgeous beaches, abundant sunshine and activities aplenty. As well as popular Fiji water activities such as snorkelling and kayaking, the Yasawas' are perfect for sailing. Experience the stunning islands onboard a sailing ship. Swimming, fishing and village visits are also popular activities. 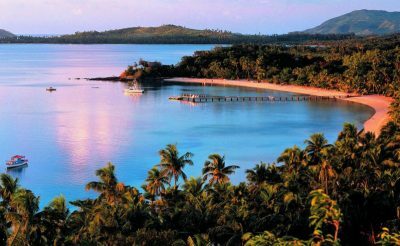 At the end of your stay you will be met and transferred back to Viti Levu, mainland Fiji, to proceed with your onward travel arrangements. 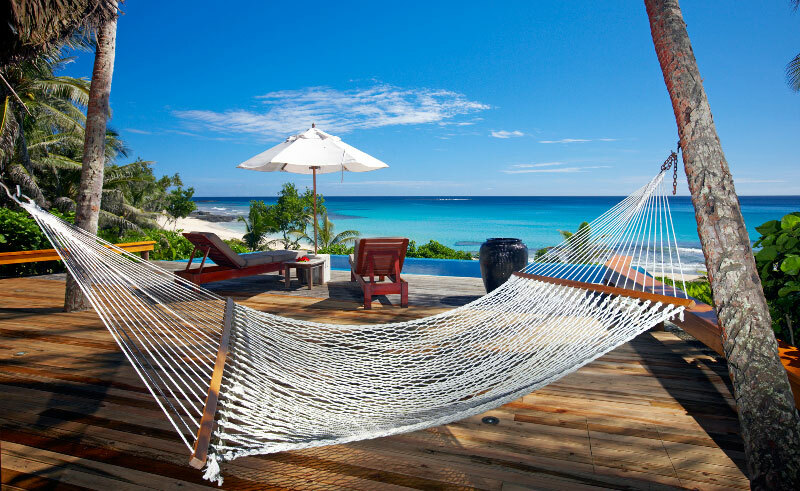 Combine your stay in the Yasawa Islands pre and / or post arrangements on Viti Levu. 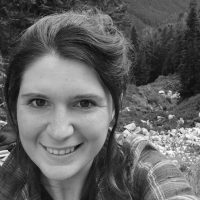 Alternatively, for those with more time, incorporate a few additional days in the Mamanuca Islands. Turtle Island Fiji is a stunning, 500-acre privately owned island. Each of the 14 bures, exquisitely hand-crafted, are nestled along the famous "Blue Lagoon," and are separated from each other by generous expanses, meaning you'll have your own private slice of this island paradise.